"Great prouduct for business "
I like that I am able to pull up current information on properties. It the office it is mainly used to research owners of properties and to see if they are held in trusts. This product provides all of that information for me as well as deeds previously recorded. I don’t like the levels of pricing they offer. I had to end up upgrading to the higher level in order to pull deeds that are needed to prepare new deeds. This should simply be offered as a flare price on the first price option. I am able to pull previous deeds quickly with without having clients go to the recorders office to pick them up. However, it’s almost more expensive pullingvthe deeds this way then having the client pull their own from the recorders office. "A Lot of Neat Tools For an Agent or Investor but Beware the Upgrade syndrome"
I love the maps and the overlays that give me a sense of the community. I can overlay foreclosures, underwater properties, owned outright and several others. I can pull a list of underwater properties for instance, but I can't easily pull mailing addresses for those properties so what good does it do me. Yes I could go through property by property and try to make contact, but to be ultimately useful I'd like to pull a list. Use in conjunction with Realist to verify data. We use it to search for potential purchases, houses that may be going into foreclosure, are underwater or otherwise distressed. 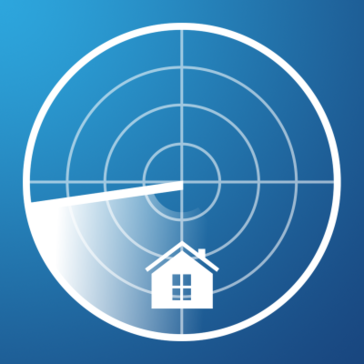 "PropertyRadar - one of the few good RE products"
It actually works and is accurate, unlike most real estate software. It's not exactly user-friendly or ergonomic. * We monitor all PropertyRadar reviews to prevent fraudulent reviews and keep review quality high. We do not post reviews by company employees or direct competitors. Validated reviews require the user to submit a screenshot of the product containing their user ID, in order to verify a user is an actual user of the product. Hi there! 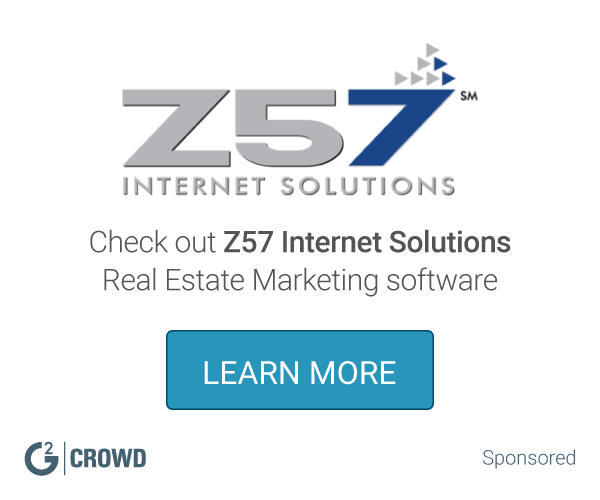 Are you looking to implement a solution like PropertyRadar?